Look like a Hollywood movie star that just stepped off the red carpet. 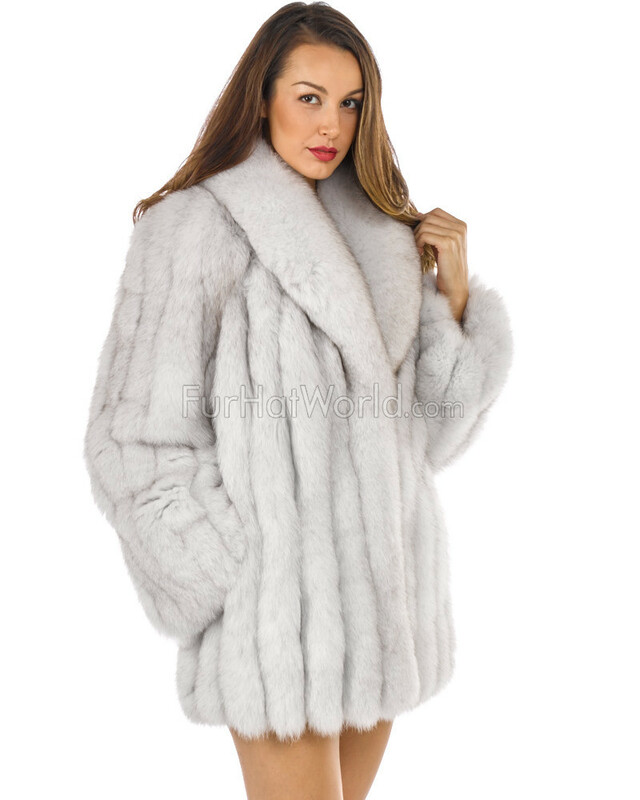 You can experience ultimate luxury in this sensational Blue Fox Fur Stroller Coat. 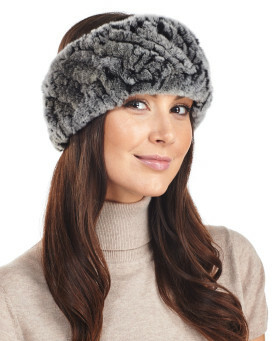 Blue Fox Fur is exceptionally unique and truly eye-catching. 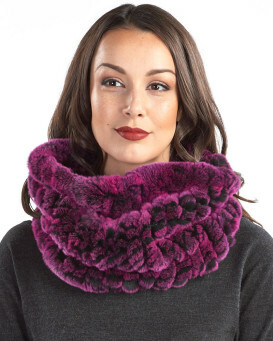 The three hook and eye closures allow for a smooth front. 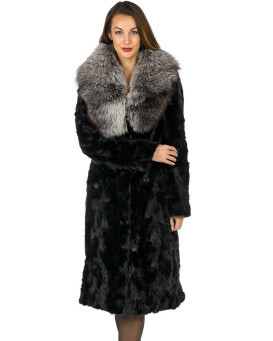 This coat features a stunning tuxedo collar which adds an even more glamorous look to the coats overall feel. 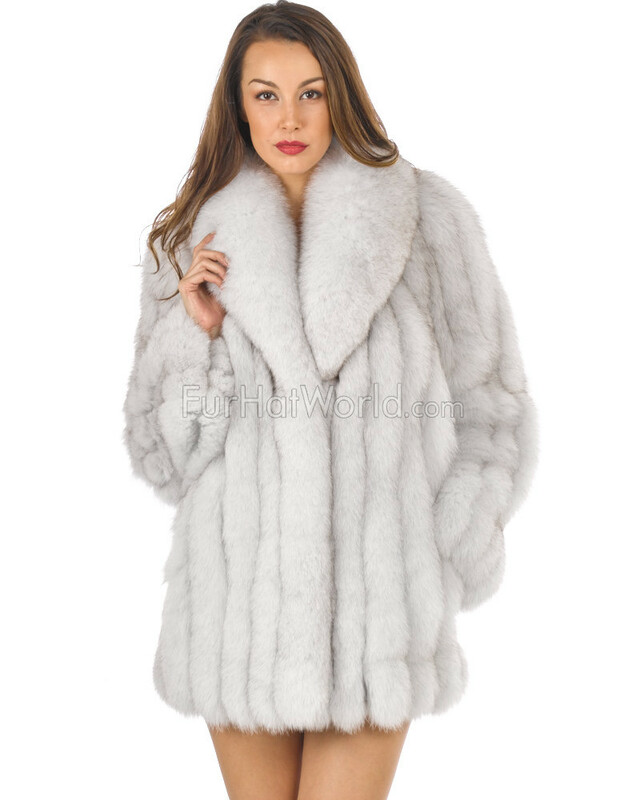 You will feel remarkable when you wear this Blue Fox Fur Stroller Coat and you'll never want winter to end once this coat is added to your winter wardrobe. "So beautiful. So glad i ordered this. It's everything I expected. Delivery was fast and I'm so proud to wear it. Love it Love it. Thanks"